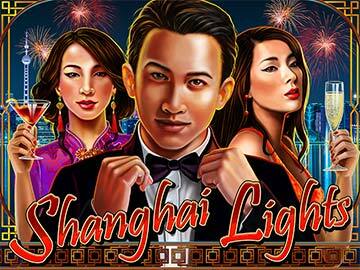 In the new Shanghai Lights SlotoCash slot you can enjoy flashy parties and big wins – available soon at Intertops Casino. Shanghai is the center of entertainment and nightlife in China, as well as a major economic hub and in the Shanghai Lights SlotoCash slot you can have the best of both worlds – parties and big wins! The Pearl of the Orient remains in the backdrop, while you have a taste of Shanghai’s exclusive nightlife and the opportunity to gamble with the city’s elite. With 5 reels and 50 adjustable paylines, the Shanghai Lights SlotoCash slot offers up to 50,000x the line bet in a single spin. Winning payouts occur when at least three matching symbols appear on an active payline, excluding the dragon coin scatters, which pay in any position. 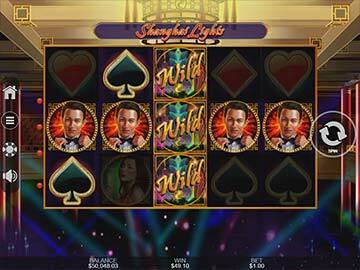 Throughout the Shanghai Lights SlotoCash slot game, you will benefit from replicating wilds, free spins and the lucrative Super Spin feature! Keep an eye out; the wild can only show up on reel 3 during the main game. When it appears, it will replicate to cover the entire reel. While this feature is definitely rewarding, the scattered coin is the symbol you really want to be landing. Three or more scatters are necessary in order for the free spins to be triggered. 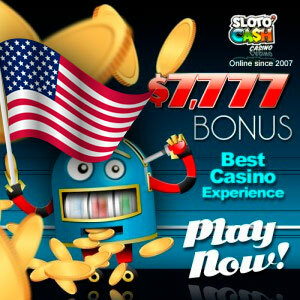 Regardless of how many scatters you’ve landed, you will always be awarded five free spins. Free spins can be re-triggered up to 5 times, leaving you with the possibility of scoring up to 25 free spins in a single round. The wild symbol will only appear on reels 3, 4 and 5 during the free spins, and all wins that include wilds will be immediately doubled; plenty of potential for big gains! Moreover, once the free spins feature is done in the Shanghai Lights SlotoCash online slot, the Super Spin Free Games feature begins! You will receive 3 Super Spins with plenty of Scatter Upgrades available, which are awarded according to how many winning scatter pays occurred during the Shanghai Lights SlotoCash Free Games. If no scatter pays occur during these free spins, the Shanghai Lights SlotoCash logo will be grouped on reels 2, 3, 4 and 5, for bigger wins. One scatter pay will add the Shanghai Lights SlotoCash logo to the aforementioned reels and will also turn the fifth reel into a wild reel. With each consecutive scatter pay, a new upgrade is awarded on top of all the previously listed upgrades. Two scatter pays multiply your scatter wins by 5. Three scatter pays triple all winning combinations formed with wilds. Four scatter pays turn reel 4 into a wild reel; five scatter pays will also turn reel 3 into a wild reel. Additionally, every scatter pay that occurs during the Super Spins will also award you with one extra Super Spin. Five free spins with doubled prizes are awarded whenever three or more scattered coins appear anywhere on the reels, and a Super Spin Free Games feature is triggered at the end of the spins. 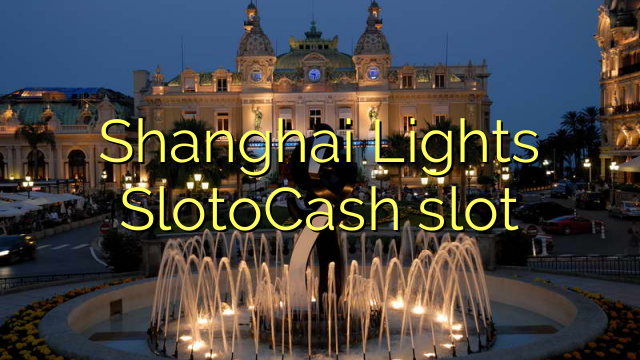 The Shanghai Lights SlotoCash slot game provides plenty of opportunity for big wins, thanks to its progressive prize award system and free spins, which can be re-triggered up to five times! 1 Are you Ready to Party?